Studio KIKKE & HEBBE is manufacturer of KIKKE interior products of materials such as concrete, porcelain and wood. The collection consists of striking fresh products that make the interior sparkle! The beautiful natural materials are combined with radiant colors. 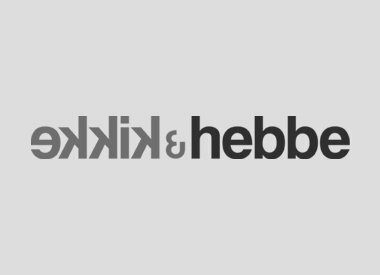 All KIKKE & HEBBE products are largely or completely handmade in the studio with a lot of attention and passion! Studio Kikke & Hebbe was founded in 2014 by industrial designer and marketer Paola Vasters.